Prior to 1940, most of what is now North Bay Village lay beneath the waters of Biscayne Bay. The only dry land was Broadcast Key, a five-acre island from which pioneer radio station WIOD began broadcasting in 1926. Today, television station WSVN-TV maintains its headquarters at this same site, now joined with Treasure Island. In 1940, dredging and bulk-heading created North Bay Island. By 1941, palm-lined streets had been laid out, and 12 homes had been built and occupied. Today, the Island has grown into a lush neighborhood of attractive single-family residences. During the mid-1940s dredging and filling created Harbor Island and Treasure Island. Harbor Island is composed primarily of multi-family buildings. Treasure Island whose street name was drawn from Robert Louis Stevenson’s classic adventure novel Treasure Island, is a mixture of single family dwellings and multifamily dwellings. Treasure Island’s streets also took their names from the novel such as Cutlass, Buccaneer, Hispanola, and even Pirate’s Alley. 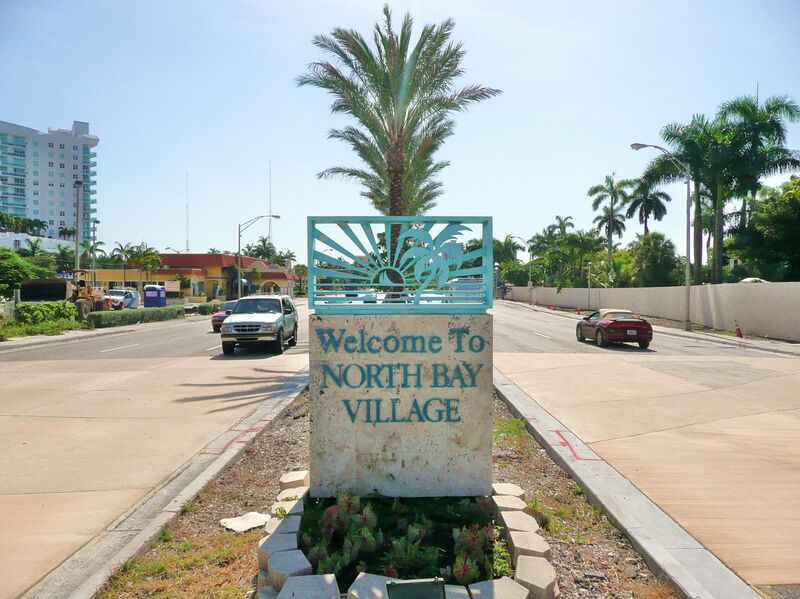 North Bay Village was incorporated in 1945. Harbor Island and Treasure Islands were annexed several years later. Broadcast Key, also known as Cameo Island, was annexed in 1963. During its early years, North Bay Village was primarily a haven for winter residents. The Village became widely known for its popular restaurants and nightclubs, which attracted celebrities like Frank Sinatra and Judy Garland. Most of today’s residents live here year-round. North Bay Village continues to be home to several of South Florida’s most popular restaurants, as well as a variety of business enterprises, apartment buildings, condominiums and 376 single-family homes.